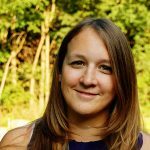 Christen Gowan, Associate Director of Media Relations and Social Media at Union College, is one of the 12 presenters of the 6th Higher Ed Social Media Conference. In this 4-question interview, Christen tells us about the plan for Facebook in 2019, a new tool, 3 higher ed social media accounts and an inspiring social media campaign idea. 1) Considering how engagement and reach on Facebook have evolved at your school in 2018, what’s your plan for 2019? I think we’ll continue to broaden our paid media strategy in 2019. With organic reach at an all-time low, it’s super important to make sure we’re reaching the right audiences. We use Evertrue to pull custom audience lists for Facebook. This can sometimes be based on giving data (when it’s for fundraising purposes) or social engagement data (when we’re trying to reach our most engaged group on social media). 2) What is your favorite new tool for your social media work? We just started using Social Toaster this summer and I’ve been really happy with our early results. I’m working now to recruit more social media ambassadors, but I’ve been happy with how many people are opening our emails and sharing the content that we’re asking them to share. I think it’s important to not only be blasting messages out on our institutional social media pages, but utilizing people from a bunch of different audiences (students, parents, alumni and employees) to spread the news about Union College on their own social networks. They get rewarded with points that enter them into monthly drawings for bookstore prizes and we get to spread our messages far and wide. 3) What are the 3 higher ed social media accounts you follow with envy? They do an amazing job of presenting content in really different ways that we don’t see too often in higher education. They did a fun little video promoting a campus lobster event that looked just like a @Tasty video. Tufts University’s Instagram account is amazing, but one thing they’re doing better than anything else is their use of high-end studio photography to accompany student and faculty profiles. They did an amazing feature back during graduation time, featuring their faculty wearing their regalia and talking about the traditions behind it. The portraits were stunning and the storytelling in their posts is really well done. I couldn’t pass up the opportunity to toot my own horn about the Union College Instagram account (@unioncollege). We really have an amazing photographer and he really understands how to shoot for Instagram. We recently celebrated the inauguration of Union’s 19th president – David R. Harris – and I was especially proud of how we captured the weekend on Instagram. Not only was he inaugurated, but President Harris took over our Instagram Stories for the weekend (available in our Highlights)! We also were able to grab this amazing shot of him doing a backflip on a trampoline at our campus club expo! 4) What is the coolest social media campaign you’ve noticed this year? One of the best social media campaigns I’ve seen is from The Dogist – an Instagram account started to feature dogs and tell great stories. The Dogist is now insanely popular on Instagram, because it features adorable photos of dogs and tell their stories. I think higher education can pull those themes – interesting photos with compelling stories. At Union, we’ve extended this into our Instagram with #DogsofUnion – a hashtag dedicated to the dogs who walk Union’s campus. Follow Christen Gowan on @higheredexperts Instagram account for a day on November 5, 2018! Are you a fan of Instagram Stories Takeovers by students or alums? You’re going to love Higher Ed Experts’ #HESM18 Instagram Stories Takeovers where your higher ed social media colleagues share a day in their life. Make sure you don’t miss Christen’s 1-day Instagram Stories Takeover on November 5, 2018 – live from the AMA Symposium for the Marketing of Higher Education in Orlando! 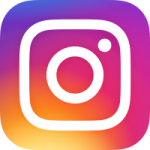 – by following Higher Ed Experts’ Instagram account now! 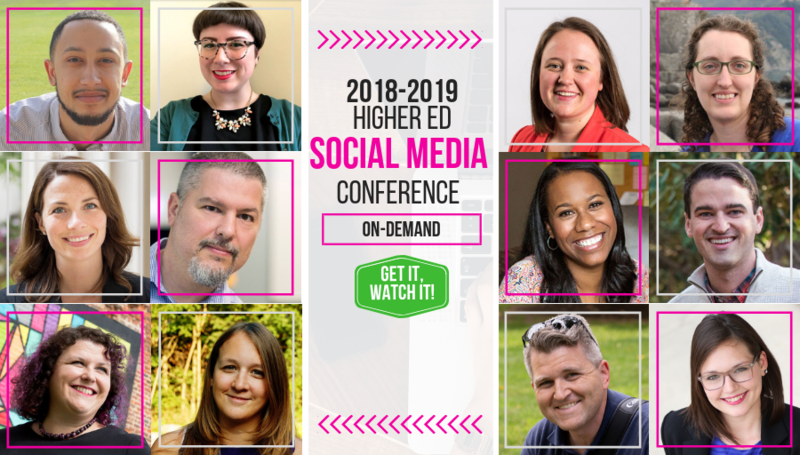 The 6th Higher Ed Social Media Conference (HESM18) is a must-attend event for higher ed social media professionals and teams looking for inspiration, ideas and best practices to get ready for 2019. Read below what your higher ed colleagues who attended the past editions of the Higher Ed Social Media Conference said about their experience.